Run your business how you want. Scentsy is special because it’s made up of thousands of incredibly unique, incredibly passionate people. It starts at the home office, where we have a big team working hard every day to support you. 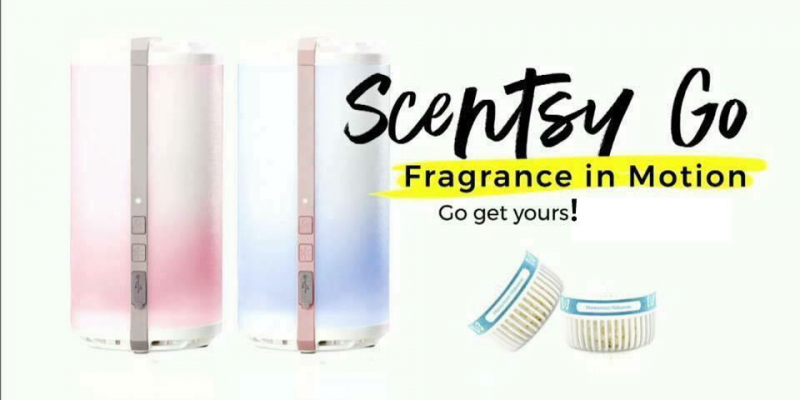 We provide you with a ton of training and tools, but ultimately your Scentsy business is YOURS. Sounds dreamy, right? Owning your own business and working whenever you want? Earning 20 to 36 percent commissions and bonuses for sharing products you love? Doing something fun alongside a group of really amazing people (your new friends!) and finally feeling truly independent? Your family, your community, a need. We want to help you support the people and causes you love. 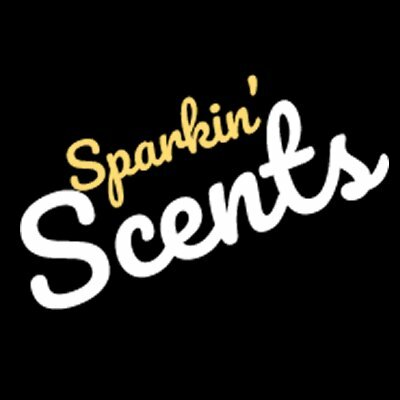 Each season, Scentsy Consultants submit ideas for a new Charitable Cause product and a philanthropic organization to support. What matters to you? Let Scentsy help you give back. Please use the following form to send an email to Jenn Burton.